Home | "Where Teaching, Development and Competition Come Together"
“Where Teaching, Development and Competition Come Together”. Registration for all of our 2019 MVBA Summer Camps is now OPEN!! Our camps are limited in capacity, so make sure you register soon! Take a look at our camp promo video for our 2019 summer basketball camps. 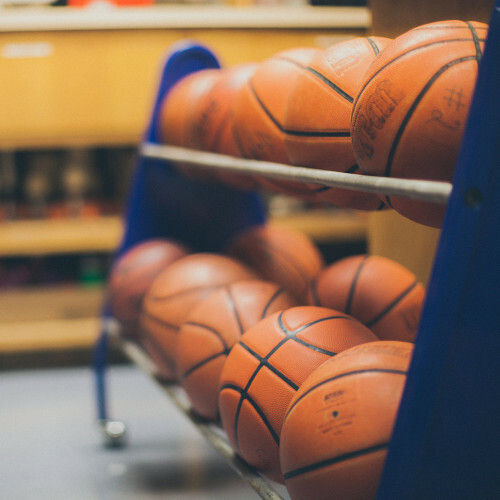 The MVBA is an instructional basketball organization that prides themselves on teaching the fundamentals of basketball. Taking pride in teaching the basic fundamentals of the game and the different ways to train to get better at those skills is a big part of the MVBA organization. As well as holding the athletes to a higher standard and only accepting the best helps boost your game even more. Daily Lectures, quotes of the day, and breaking down skills to the simplest form are all teaching tools that we use in our program. When we are developing our players we focus on these areas of improvement: fundamentals, shooting mechanics, basic fundamentals and defensive principles, position play, game speed and intense game situations. Competition is the critical driver of performance. At our camps we try and use competition in the same way to get the most out of our athletes. This way they can perform at the highest level possible at all times. 2019 MVBA Summer Break Basketball Camp. Get your tickets today. Daily Fundamental Stations, Lectures and Demonstations, Video Sessions, Classroom Sessions, Developing A Winning Attitude, Proper Shooting Form, Shooting Competitions, 1 on 1 play, 3 on 3 league, 5 on 5 games, Motion Screening and Movement, Defensive Fundamentals and Positioning, Daily Prizes, and much more. Past Camps. Highlights and Features. 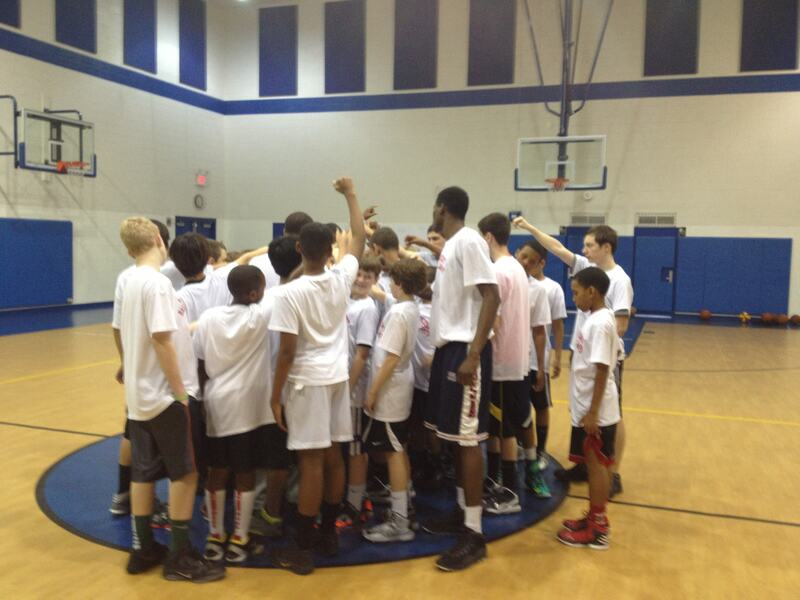 Look back at some of the activities, lessons, drills, and even speakers from our past camps.